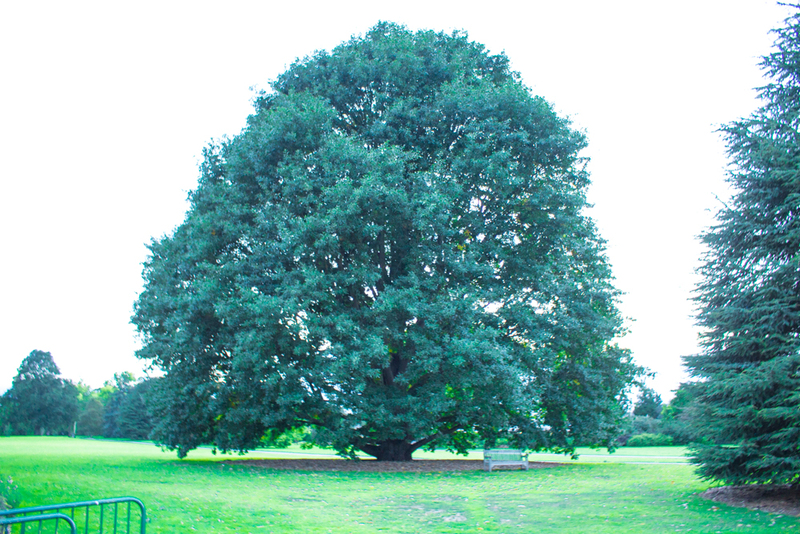 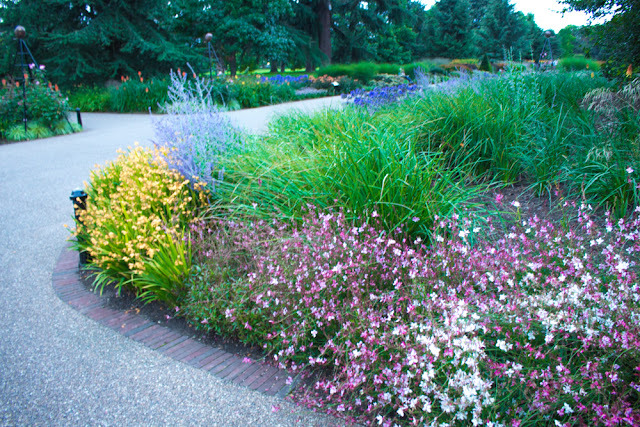 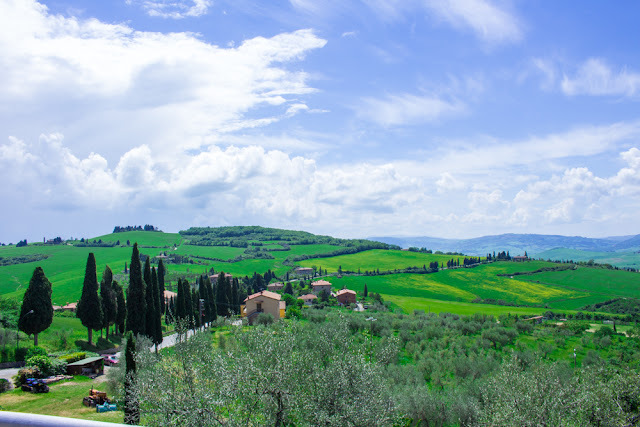 The attraction is marketed as an immersive experience and is based on the activity of real bees. 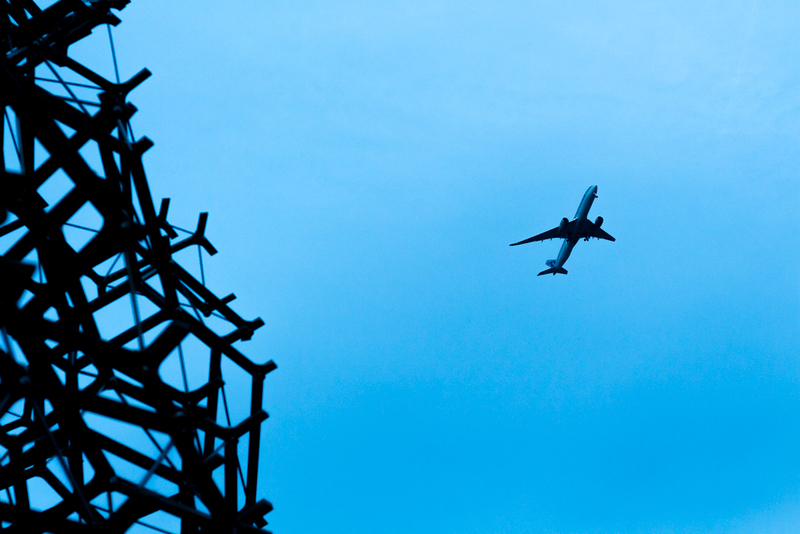 You can go into The Hive and hear the sounds and see the lights change as it approaches dusk. 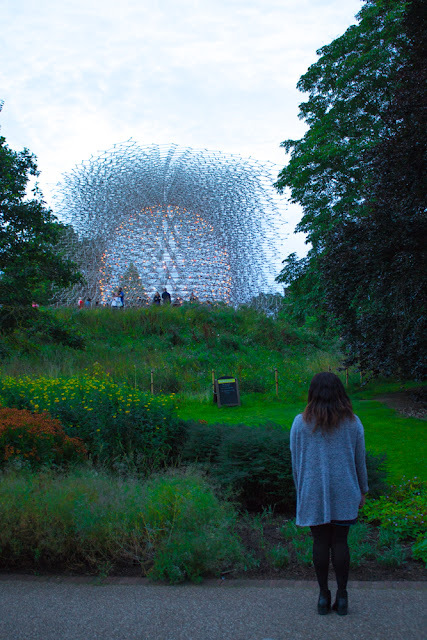 I booked through Time Out London to see the exhibition after hours, although there were still a lot of people I think it's a lot less than the amount you'd get during the day. 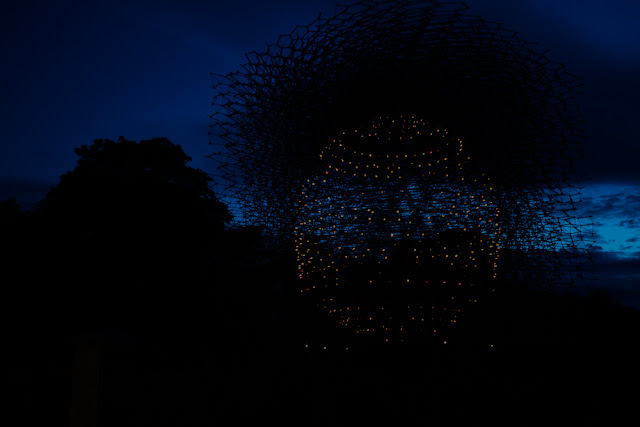 Going in the evening is definitely worth it to see the installation lit up. 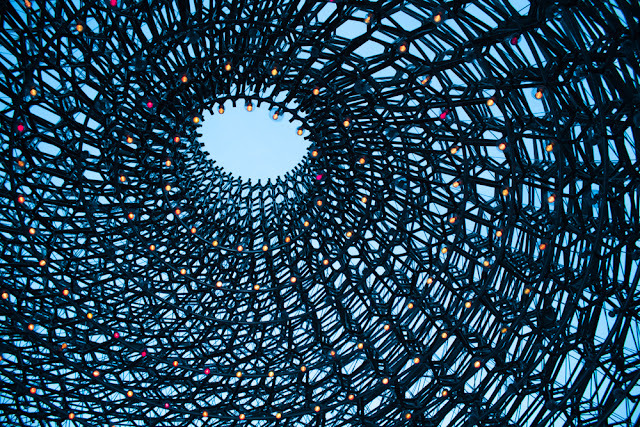 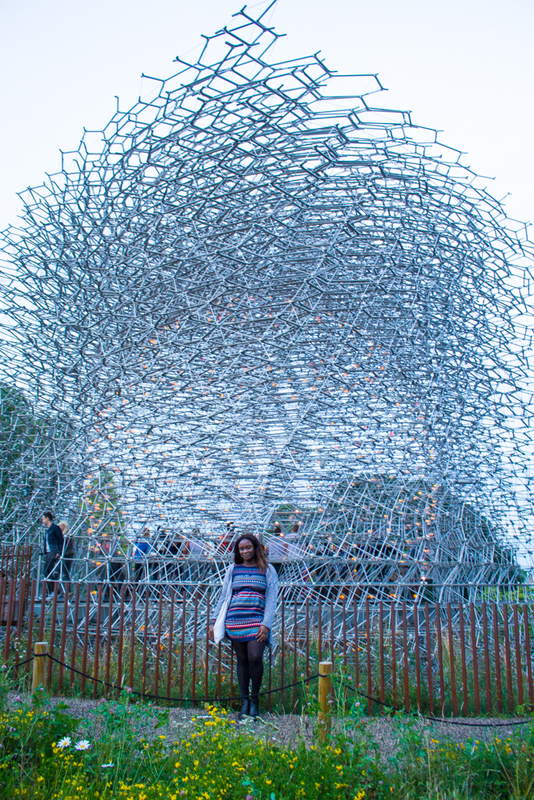 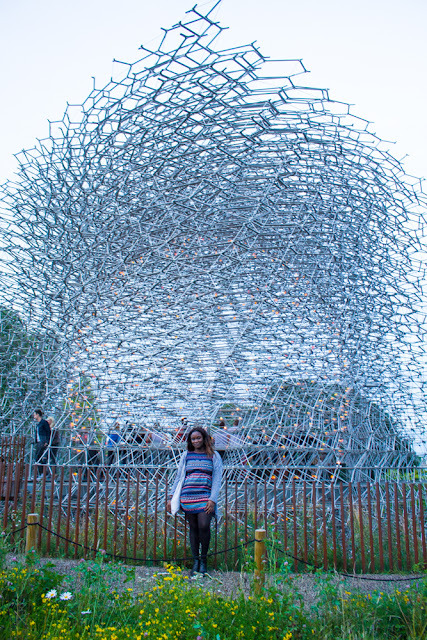 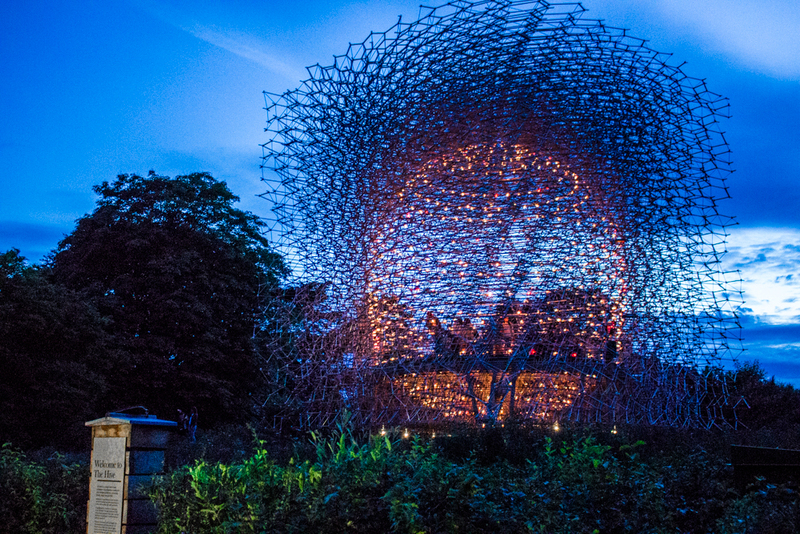 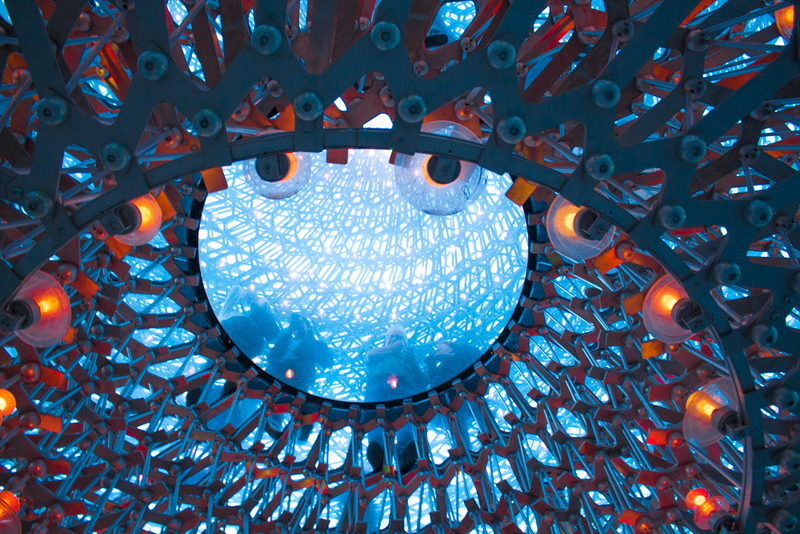 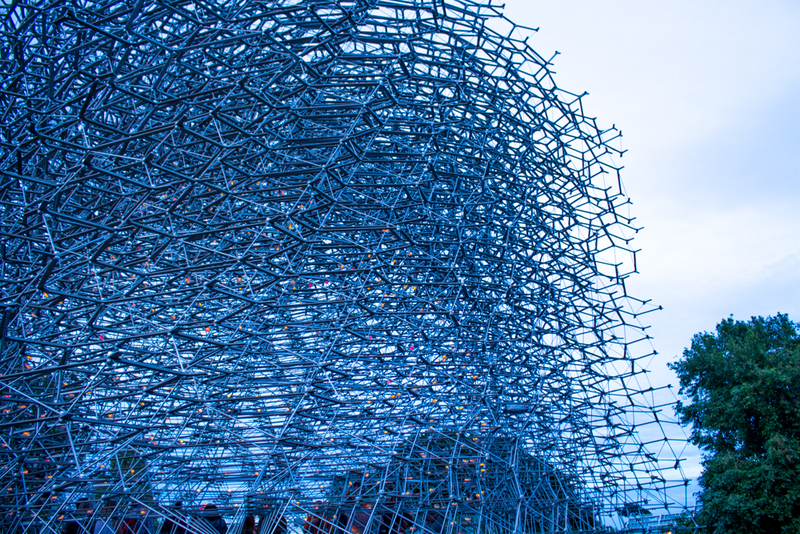 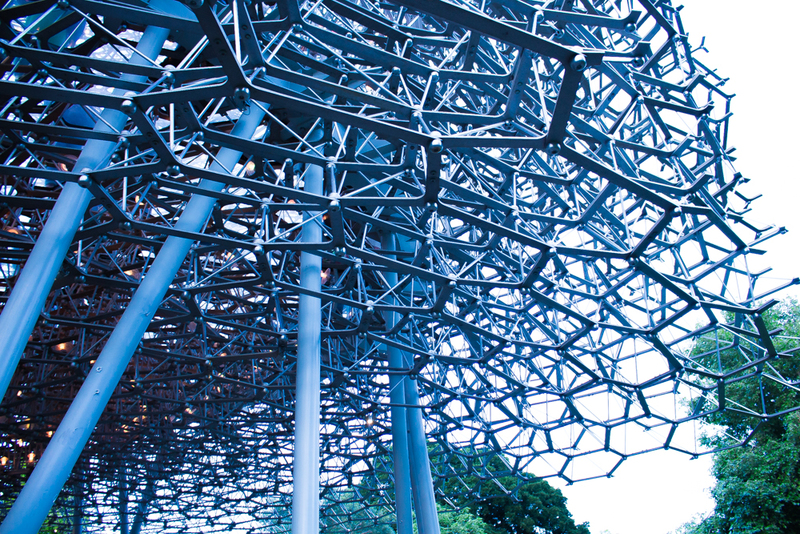 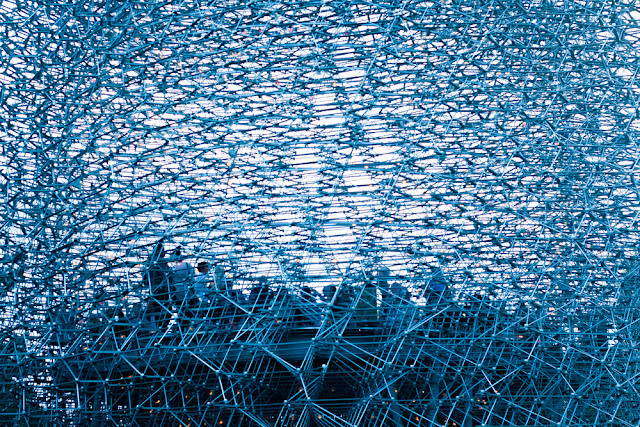 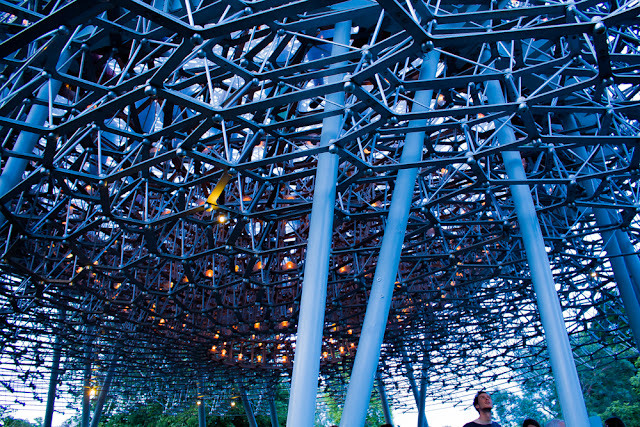 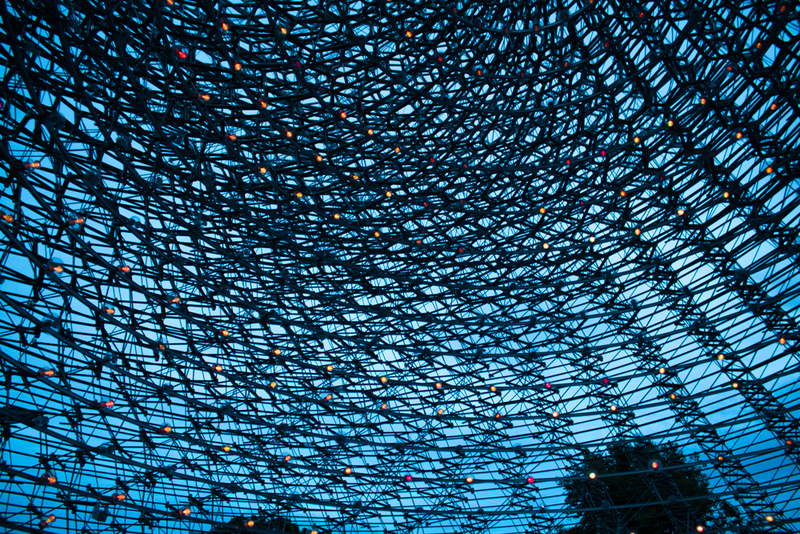 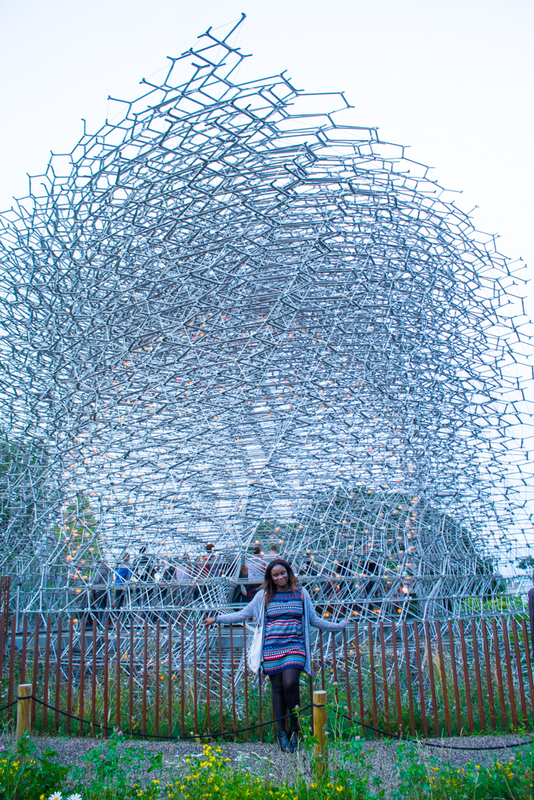 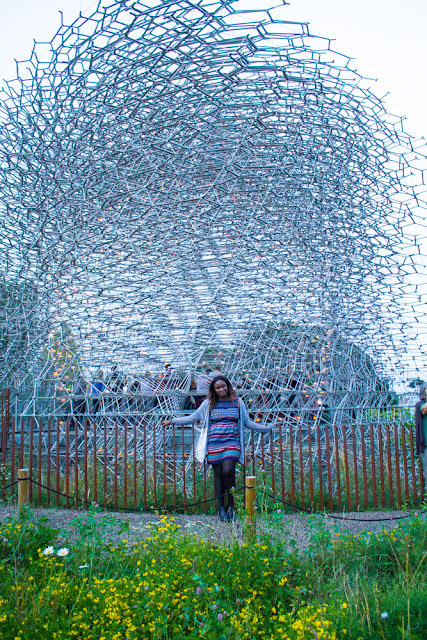 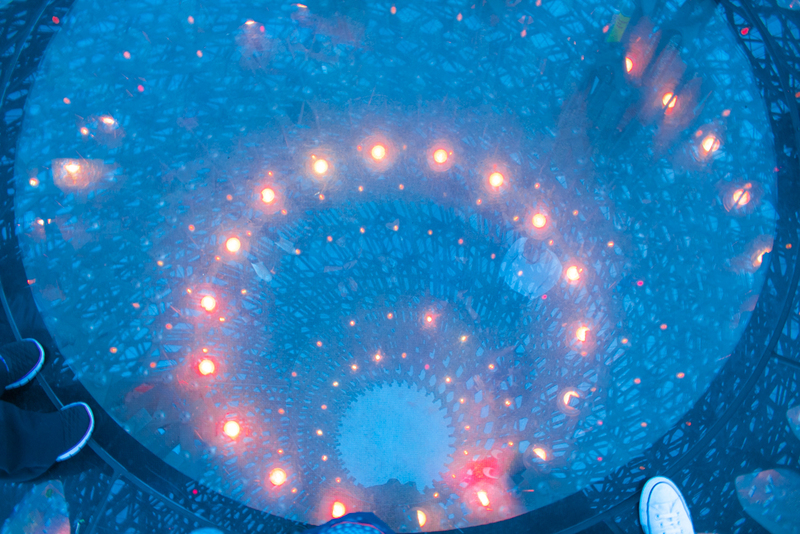 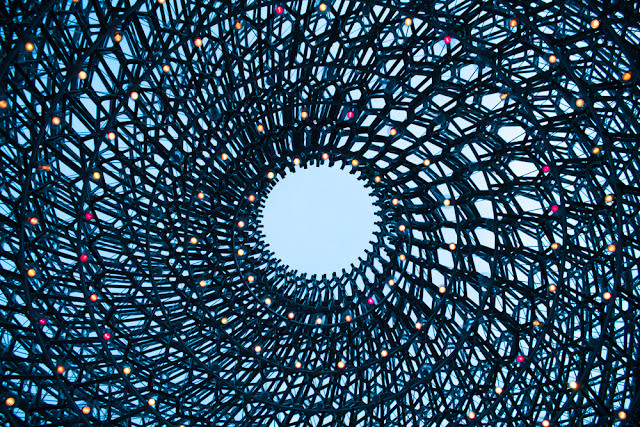 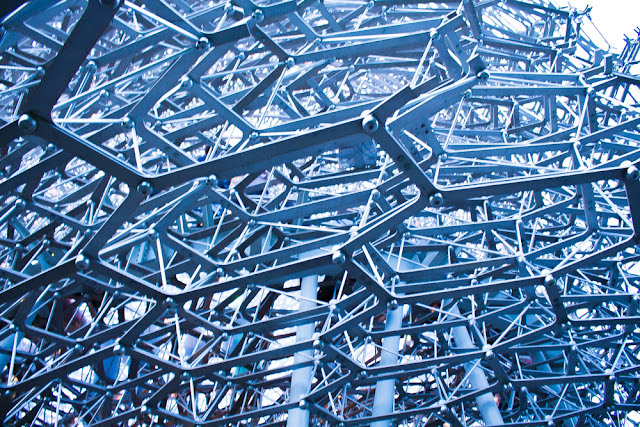 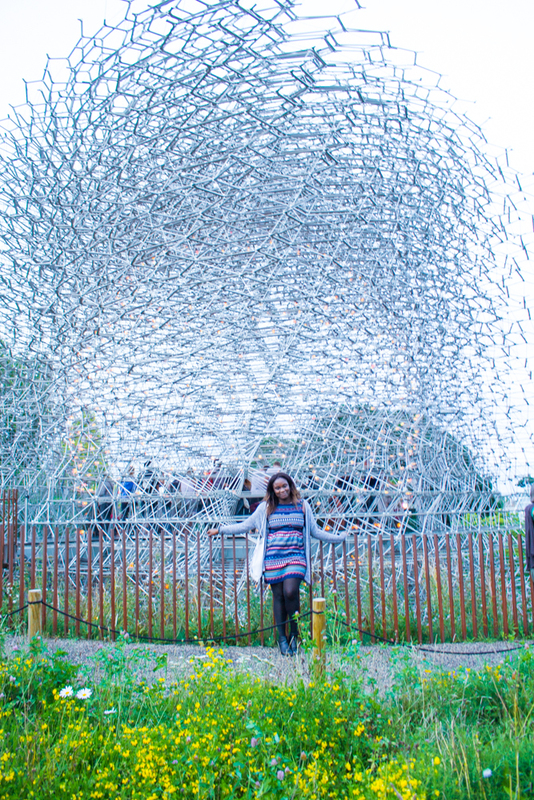 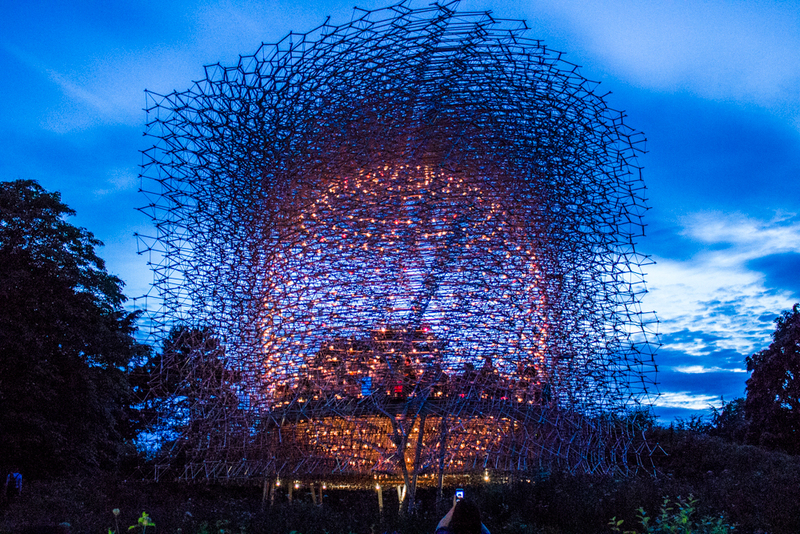 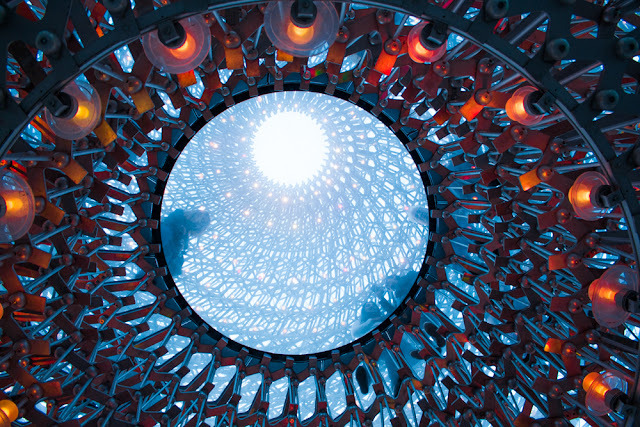 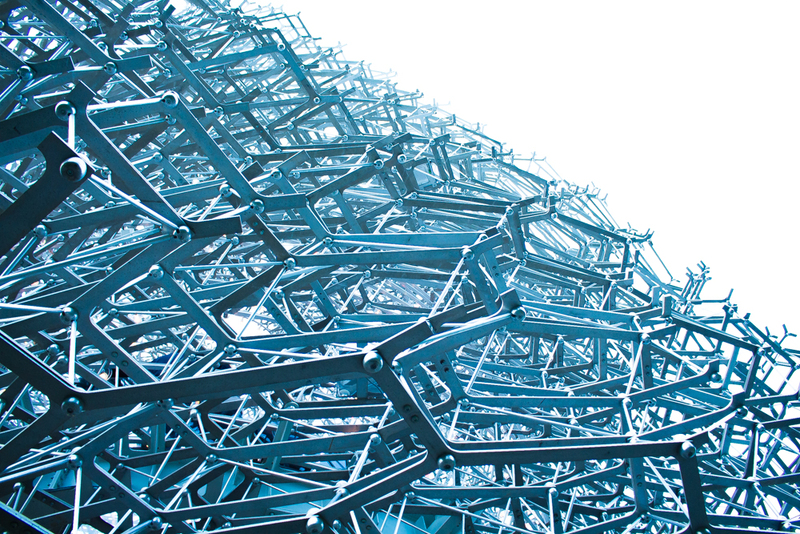 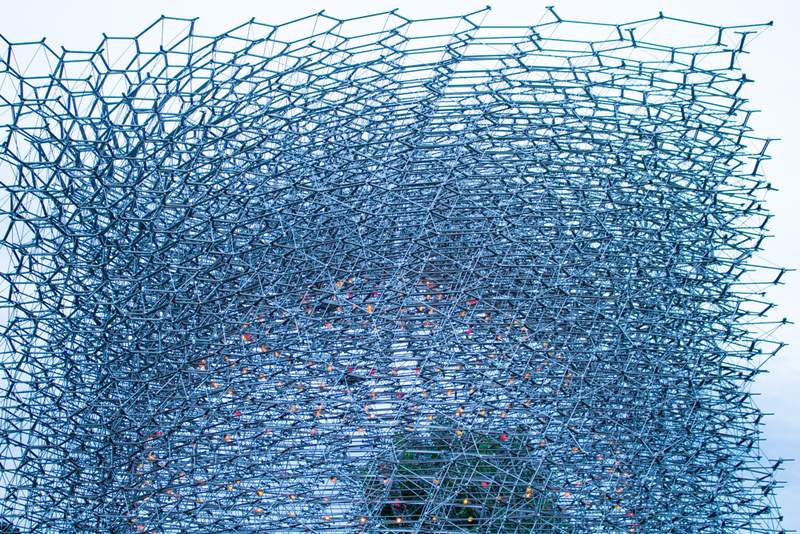 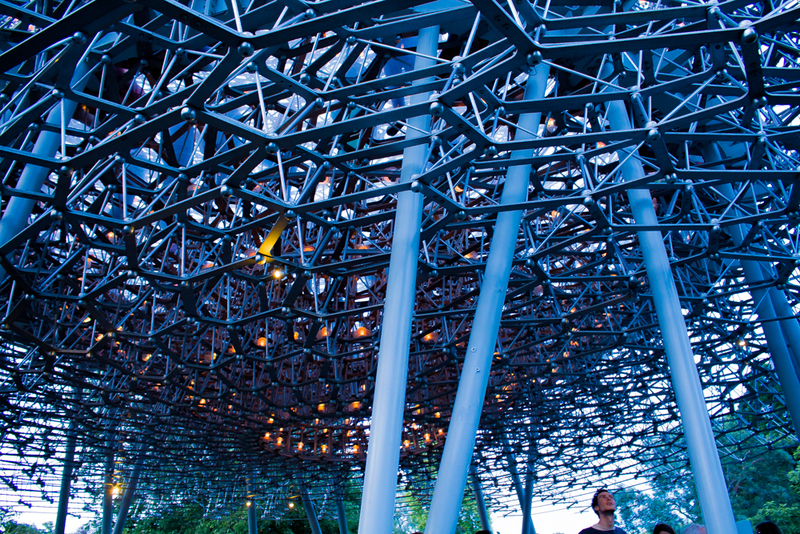 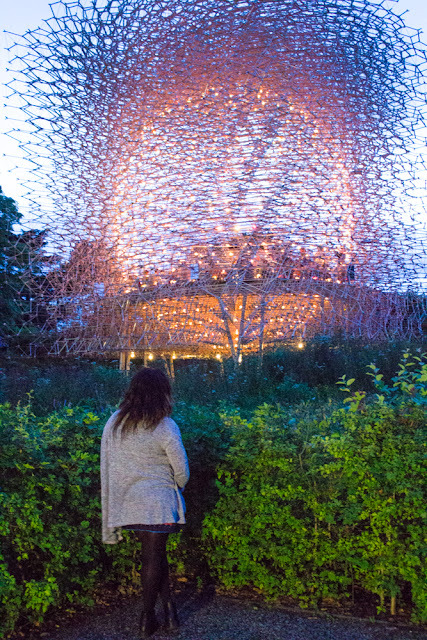 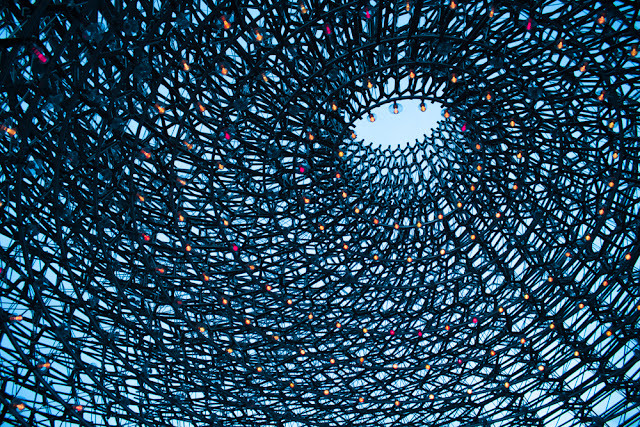 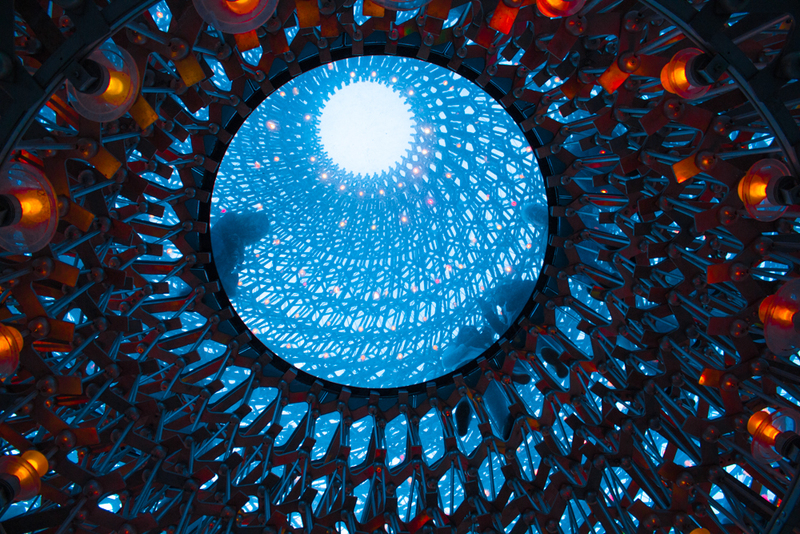 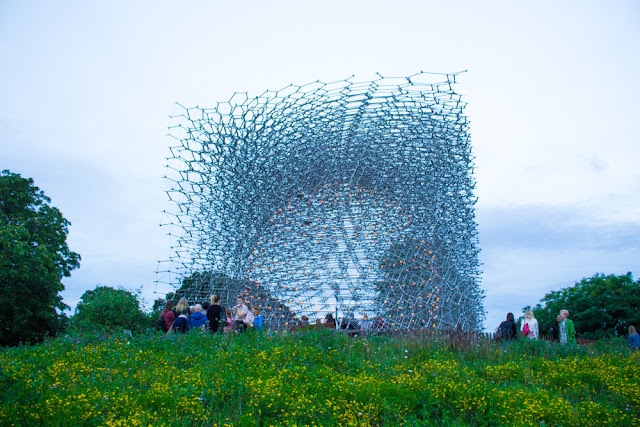 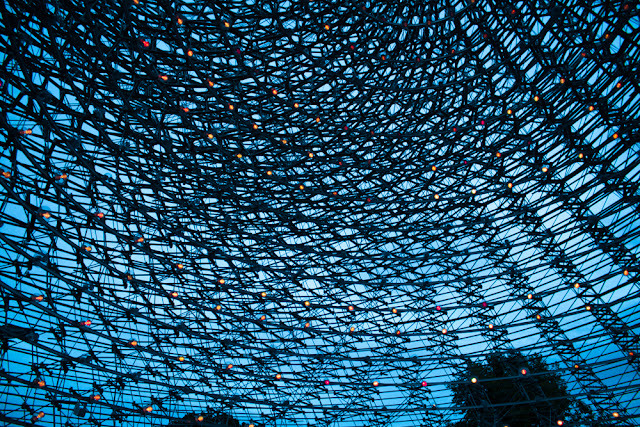 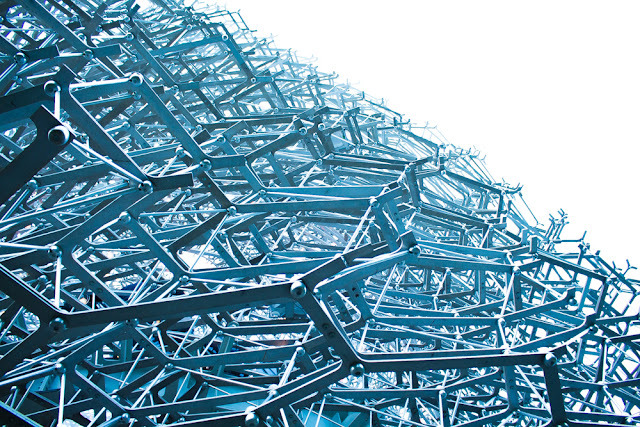 The Hive was designed by Wolfgang Buttress and is 17 metres tall, constructed from 170,000 aluminium parts, 1,000 LED lights and took four months to reconstruct at Kew. 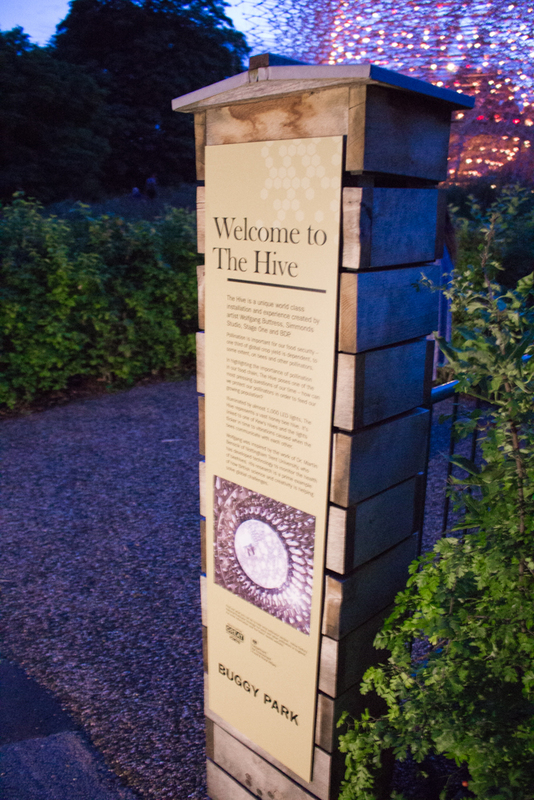 I absolutely loved the details in the design and it was great to practice on my camera too. 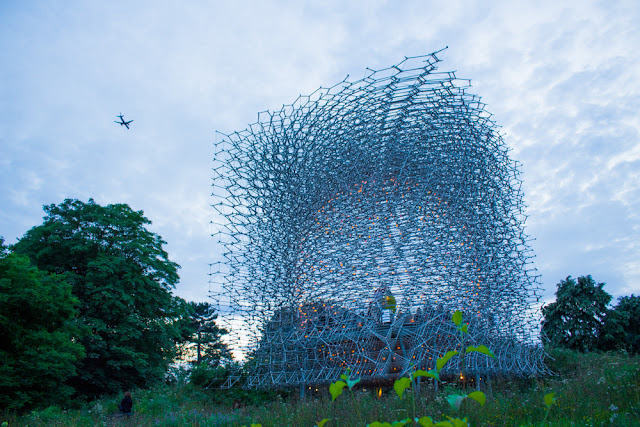 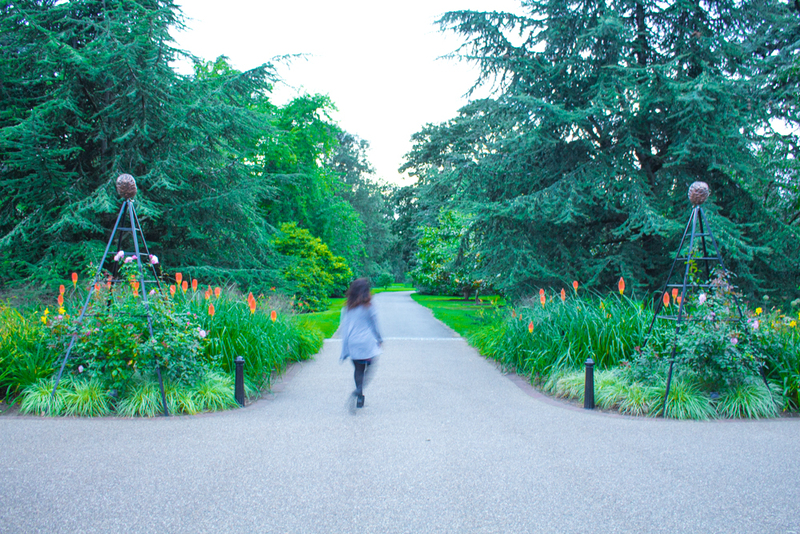 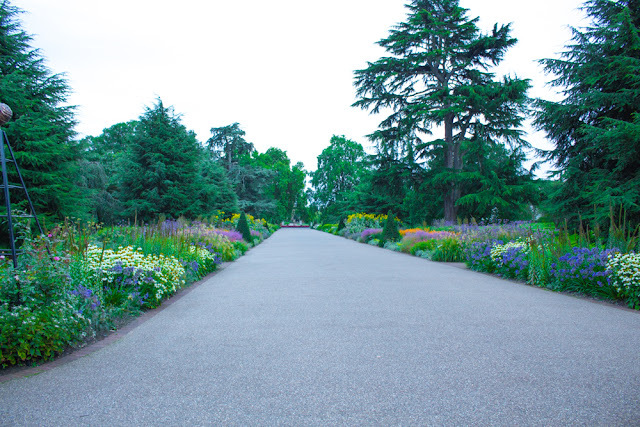 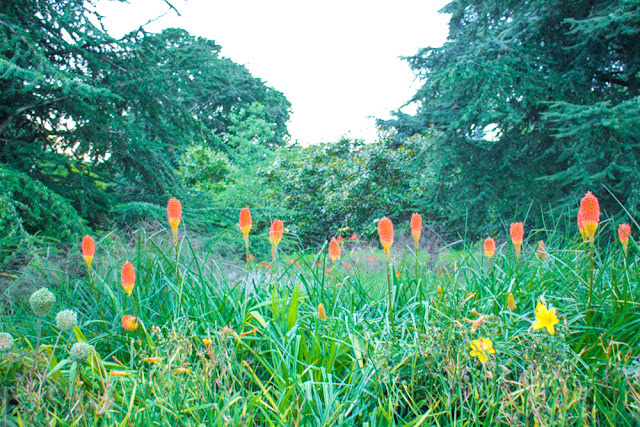 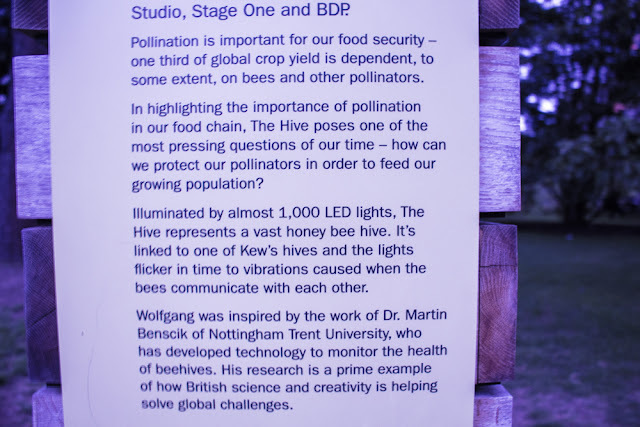 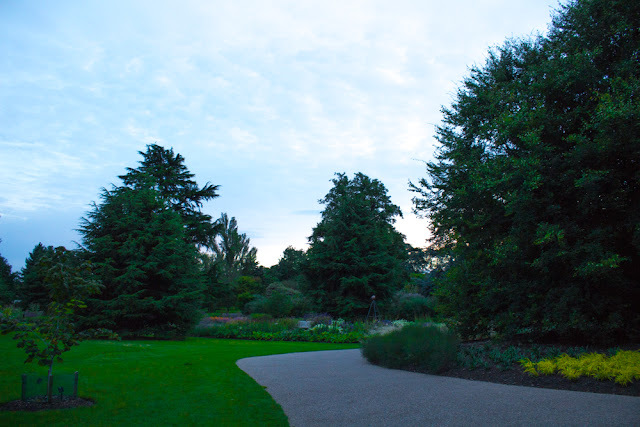 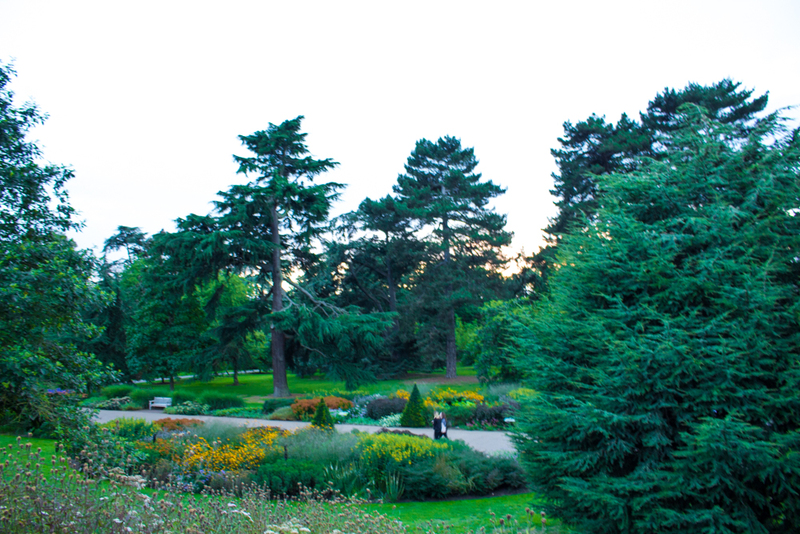 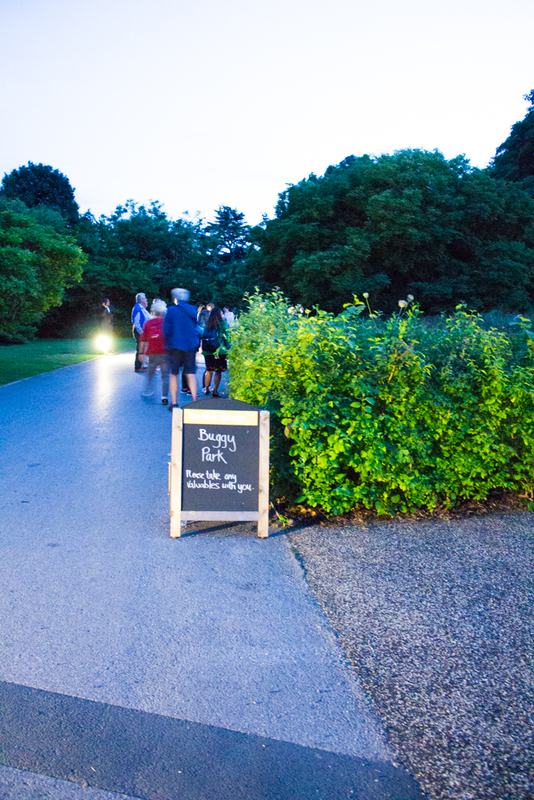 You can find out more details about The Hive here but if you're visiting Kew Gardens anyway it's included in your ticket!